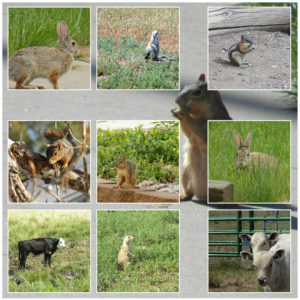 All occasion note card is ready to customize or print. 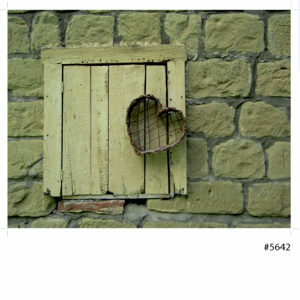 The original photo is a wood heart shaped frame hanging on rustic weathered fence boards sends warm heart felt greetings. The original photo is a wood shaped Heart Frame hanging on rustic fence boards. 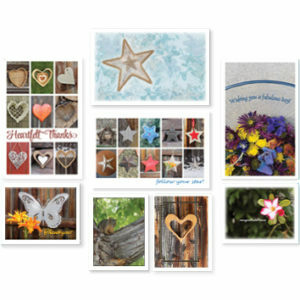 This digital file is available instantly in your choice of either PDF or jpg formats and ready to add your custom message. This is not a physical item – you are purchasing a digital download image only. The designs are for personal use only and may be printed as many times as you like, but cannot be used commercially, or resold. LKArts retains all rights. Contact us for commercial use licensing.